My thoughts and prayers go out to those in Japan. Please be safe out there everyone. Lovely blog! I'm visiting ( and now following you) from FTLOB Weekend wander. 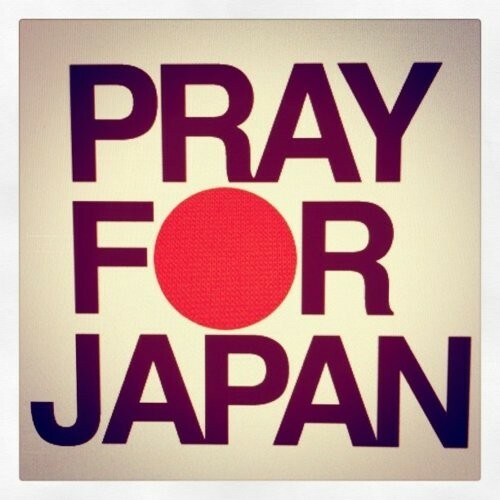 Also - praying for Japan. I definitely agree...praying for them as well. PS. you're blog is so cute! I love it!